ITS have over 20 years’ experience providing IT support to businesses across Kent. We pride ourselves on offering a fast, friendly and jargon-free IT service to all of our customers. At ITS we recognise that every business is different. We also recognise that every business relies heavily on its IT network. We make it easy for you, taking care of your systems and answering the questions you’d never think to ask. What IT support do we provide? ITS provide comprehensive IT support by phone and email, tailored to your business needs. No matter your problem, our team will get to work to identify the issue and provide a solution, so you can get working again as fast as possible. In addition to reacting fast to problems as they occur, our team will also proactively make sure all of your IT systems are up to date and working as expected, so problems are prevented in the first place. This includes monitoring network health and taking measures to reduce any downtime that may occur, and scheduling regular updates to your IT systems so they don’t interfere with your workday. Our plans are simple, transparent and flexible. They vary between retainers, pay-as-you-go and bespoke support agreements that are customised to meet your IT technical support needs. We provide effective IT support to the whole of Kent and beyond, including counties such as Surrey, Sussex and Essex. IT consultancy – We can provide a full consultation on your current IT setup and advise what may be best for your business. 1st contact fix – We respond fast and provide effective solutions at the point of first contact, meaning your problem can get solved in no time at all. Proactive IT management – We work to prevent problems before they occur making sure your systems are up to date and operating as they should. Recovery – We can fix “IT disasters” such as data loss, with our team on hand to help solve any emergencies. Panasonic phones – We are an authorised dealer of Panasonic phone systems. 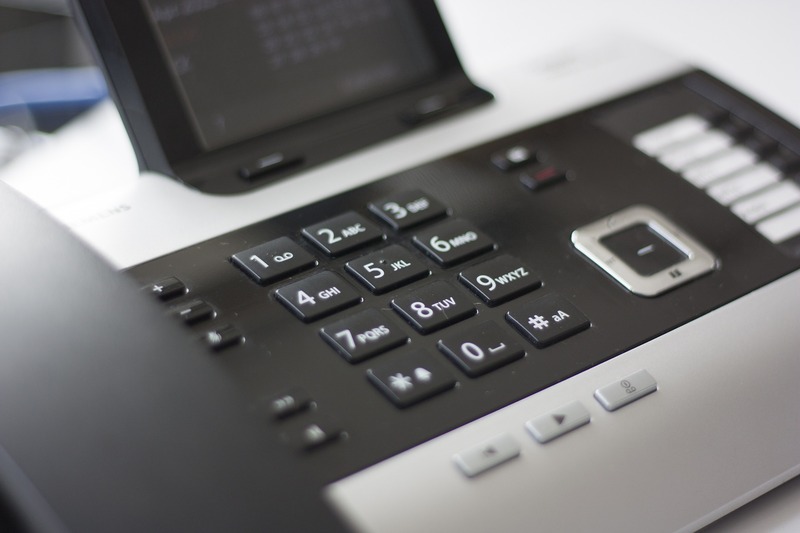 Hosted/VoIP phones – Increase productivity, improve customer service and lower IT costs with ITS hosted. Line rental – Cut the cost of telephone calls and line rentals with ITS. Leased lines – Fast, cost-effective and reliable Internet connection from ITS. NEC phones – We are an authorised dealer of NEC phone systems. Voice mail solutions – Record, send and receive messages 24/7 with voice mail solutions from ITS. Call management solutions – Drive efficiency and improve customer service with our call management solutions. SpliceCom systems – Complete end-to-end solutions, tailored to your business requirements. Why choose ITS for your technical IT support? We’re fast – Our support team are always quick to respond to any query and work to fix your problem as soon as we can. We’re tailored – We offer support that is suited to your business needs, making our IT support individual and cost-effective for you. We’re local – As we are based in Kent, we are only around the corner from your business, so you know you can always meet with your IT experts face to face. Want to find out more about our IT support services for Kent? Simply contact us through our enquiry form or give us a call on 0800 316 2970.